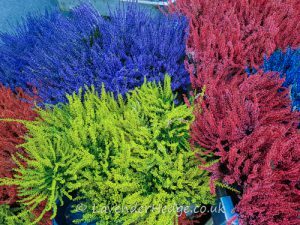 A great place to find plant inspiration for your own garden. 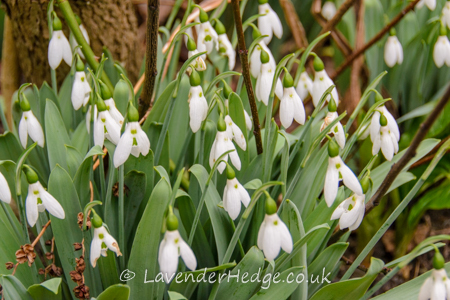 This is a seasonal look at flowers, shrubs and trees, with tips on growing and pruning. This beautiful plant is also known as Silverbush. It is a compact evergreen plant which has white funnel-shaped flowers and oblong, silvery leaves. 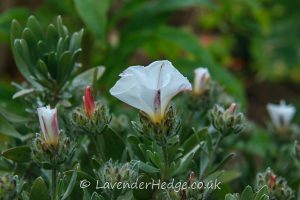 It flowers profusely from early summer until the autumn. 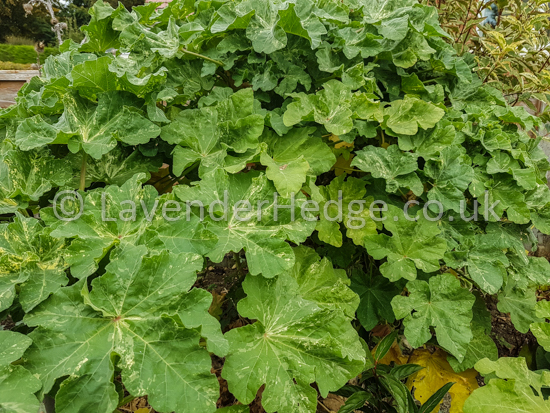 I first came across this variegated tree mallow, Lavatera arborea ‘Variegata’, whilst browsing a seed catalogue in 1999 and fell in love with the description (there were no pictures or website to look at). 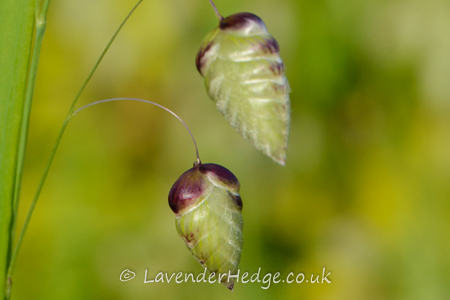 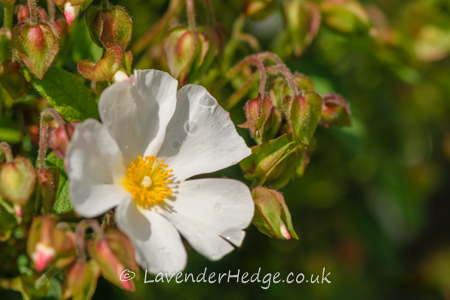 I ordered a packet, sowed the seeds and was impressed at the ease and speed at which it grew. 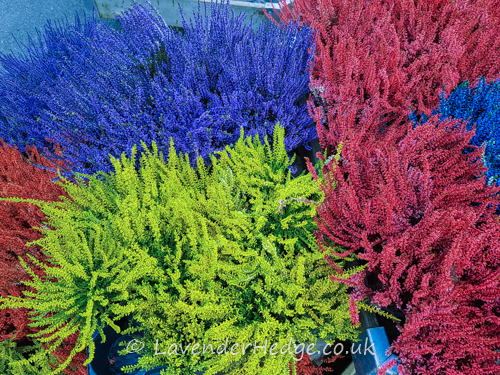 Every year I am bewildered when I see garden centres and supermarkets selling ‘painted’ heathers in a variety of garish colours. 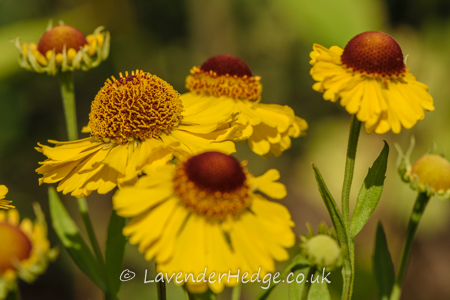 This lovely cheerful flower is Helenium ‘The Bishop’, commonly called Sneezeweed. 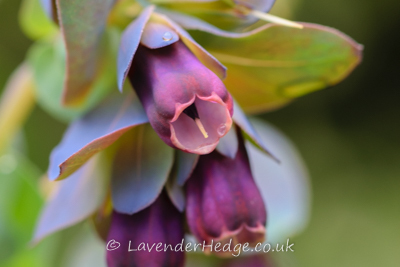 Cerinthe major is one of my favourite bee-friendly flowers in the garden at the moment. 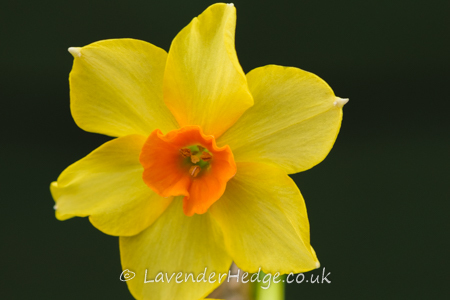 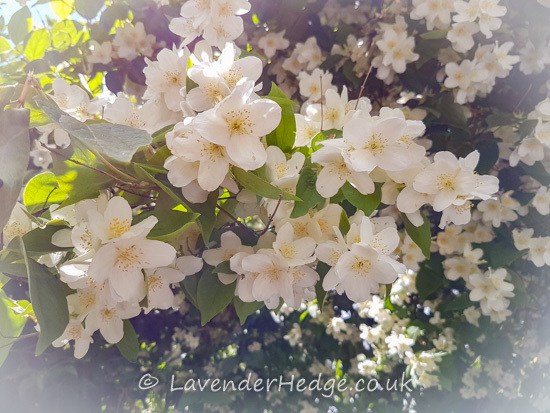 A gorgeous spring flower and an inspirational quote.